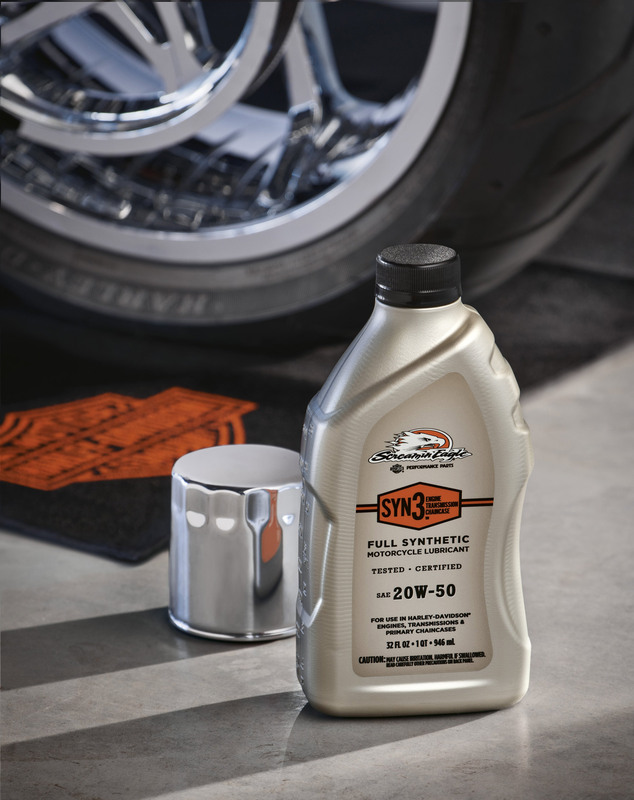 TESTED-CERTIFIED for use in Harley-Davidson engine, primary chaincase and transmission applications, Screamin' Eagle SYN3 Full Synthetic Lubricant makes changing and topping off fluids a simple, one-product process. 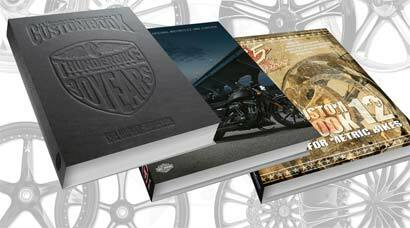 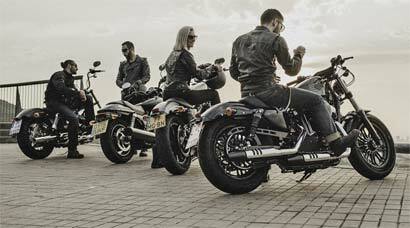 Fits Harley-Davidson engines, transmissions and the following primary chaincase applications:. 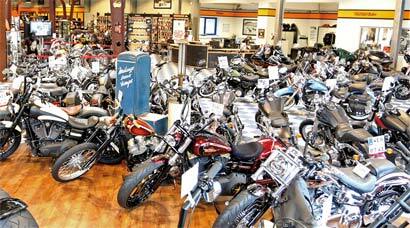 '71-later XL, '83-'84 XR1000, '08-later XR and '84-later Big Twin models with wet-type diaphragm spring clutch. SAE 20W50 - 1 Liter.